Police are increasing their presence in Nelson this weekend saying motorcycle gangs will be closely monitored at a poker run being held in the region. The annual Hells Angels poker run is being held in the region which Nelson Bays Area Commander Inspector Mat Arnold-Kelly said would be attended by gang members. "We can assure the public that anti-social behaviour, whether it be on the roads or otherwise, will not be tolerated and police will be keeping a close eye on the behaviour of those attending the event." Arnold-Kelly said the community could expect to see a highly visible police presence throughout the weekend. 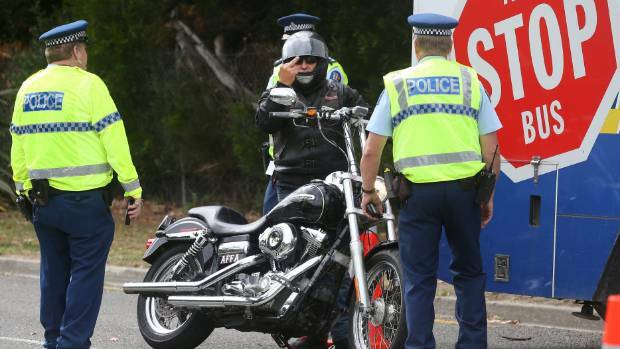 Bikies heading to Nelson for last year's poker run were met by a police checkpoint after leaving the Picton ferry terminal. 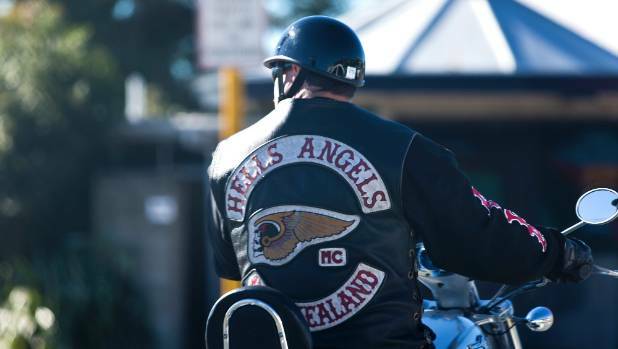 Hells Angels MC New Zealand will be part of the annual poker run in Nelson over the weekend, say police.